If you are looking for a way to be a part of something bigger, the BAA is for you! The Birmingham Art Association (BAA) was founded in 1908 as the Birmingham Art Club, making the group one of the city’s earliest organizations led by both artists and art patrons. Birmingham artists Della Dryer, Willie McLaughlin, Alice Rumph and Mamie Holfield, formed the group primarily to promote the arts of the city. They drew together 57 charter members and soon were entertaining such celebrities as G. E. Moretti, sculptor of the world’s largest cast-iron statue, “Vulcan,” a Birmingham landmark for 100 years. Famed landscape and portrait painter Nicholas R. Brewer lectured to the members in the 1920’s. 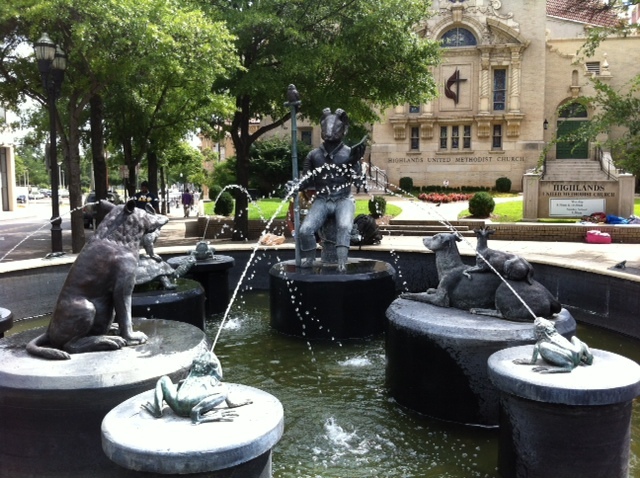 The famed Frank Flemming fountain in Birmingham’s Southside was purchased by the Birmingham Art Association. The first Sidewalk Art Show was held in Woodrow Wilson Park (now Linn Park) in 1938. The show continues to this day, under the auspices of Operation New Birmingham. 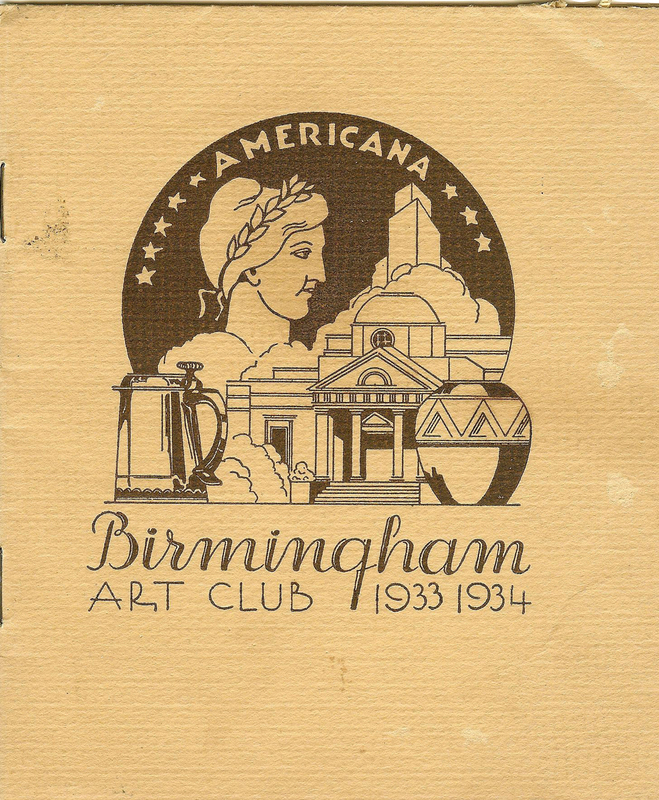 In 1940, the club created a committee to pursue funds for the creation of the Birmingham Museum of Art, along with a trust left to the club by Mamie Fogarty. With later support by the Junior League and the City Commission, the museum finally came into being in 1951, and a new building was erected with funding from Helen Jacob Wells, in 1959. Later, BAA started the Festival of Arts and established annual juried and non-juried membership shows that continue to this day.